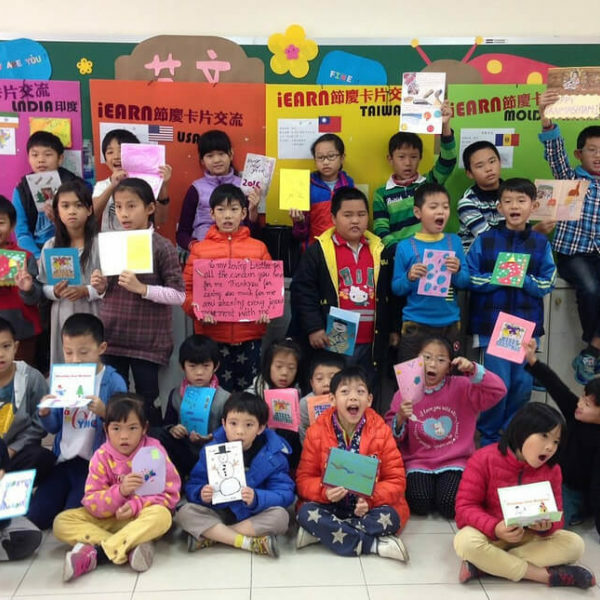 This is Minji Oh from iEARN-USA. I am an intern for communication and development position as part of the Korea West exchange program. 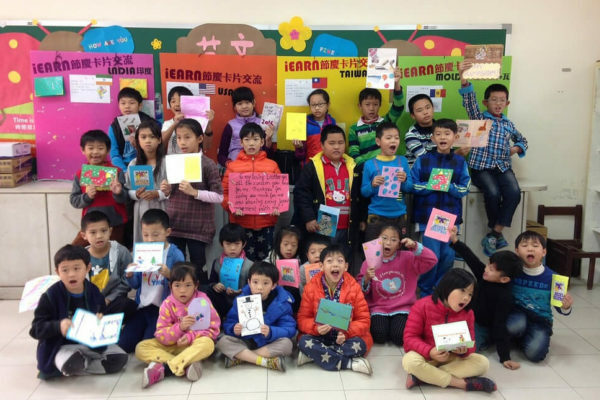 As part of a special project to share stories about the iEARN community, I was fortunate to interview Rebecca Hodges, an active iEARN-USA member, and learn about her experience in iEARN and the impact of collaboration on her and her students. I am happy to share Rebecca’s story! 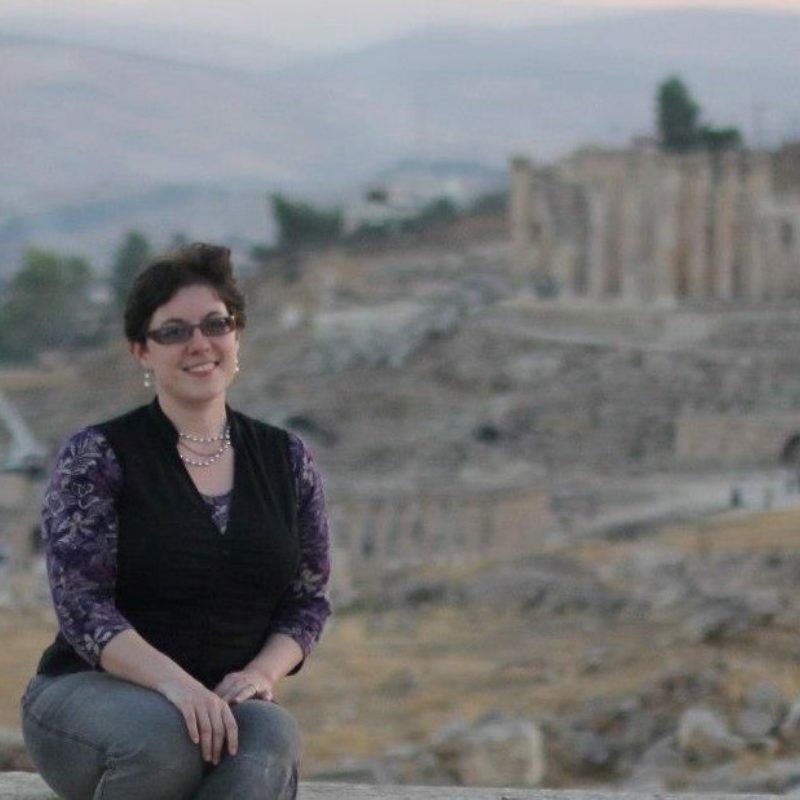 Rebecca Hodges is an anthropologist, international educator, and big fan of iEARN. She has a Bachelors of International Relations, Masters in Islamic & Near Eastern Studies, and a PhD in Cultural Anthropology based on fieldwork on the Education Reform for a Knowledge Economy in the Hashemite Kingdom of Jordan. 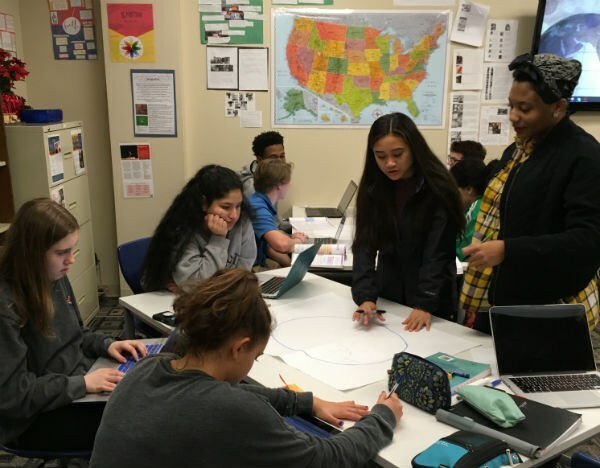 Rebecca is an International Baccalaureate Anthropology and Theory of Knowledge teacher and serves as Social Studies department chair at Lausanne Collegiate School, an international school in Memphis, Tennessee USA. Rebecca is committed to world class education and has been involved with iEARN since 2005. She co-presented on social media integration with iEARN Jordan’s director Khitam al-Utaibi at the 2013 iEARN Conference and Youth Summit in Doha, Qatar. She loves iEARN’s slogan to “learn ‘with’ the world, not just ‘about’ it” and believes iEARN projects are some of the best opportunities to connect with other people around the world in a systematic way. 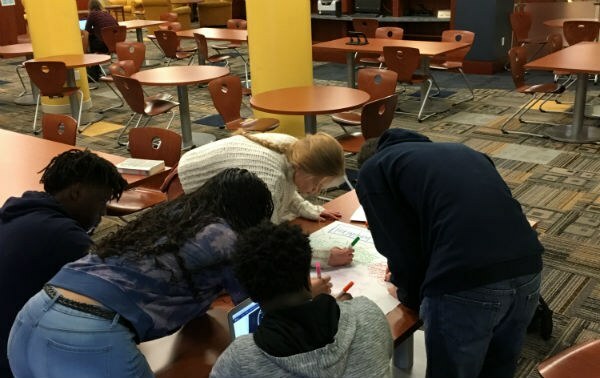 Check out a video example of Rebecca's students project work in the Finding Solutions to Hunger Project. 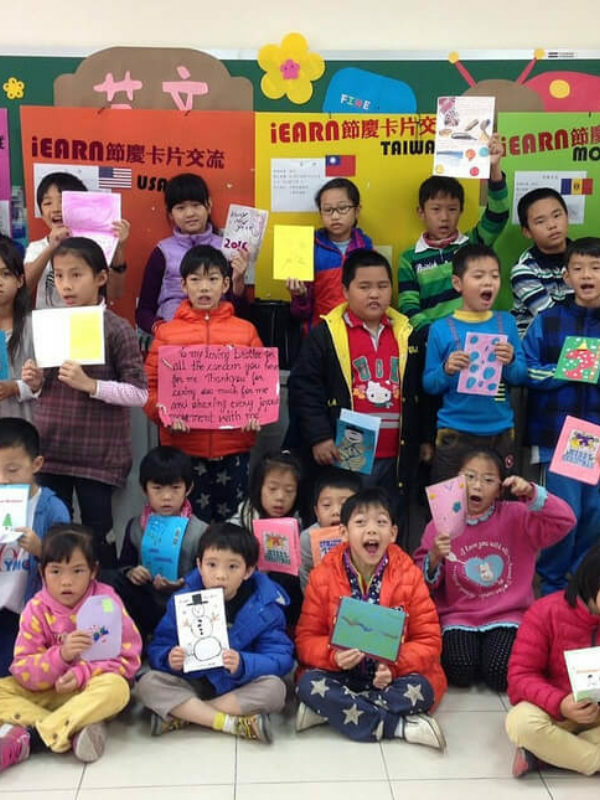 At the 2018 iEARN Conference, Rebecca hopes to connect with more teachers around the world to build long-lasting relationships needed to facilitate excellent global, collaborative, fun, challenging, and empowering projects.